Your back hurts, your head aches, your ears are ringing, but you’re happy as can be? That’s right! It’s finally that time of the year again: festival season! By featuring some of the greatest artists in the world on stages of ridiculously amazing venues, various food stands, arts & crafts, and lots of merch to shop, festivals have become a summer’s go-to for people of all ages and origins. One of Germany’s frontrunners in the game of world-leading line-ups and international crowds would, without a doubt, have to be the Melt! Festival in Ferropolis. 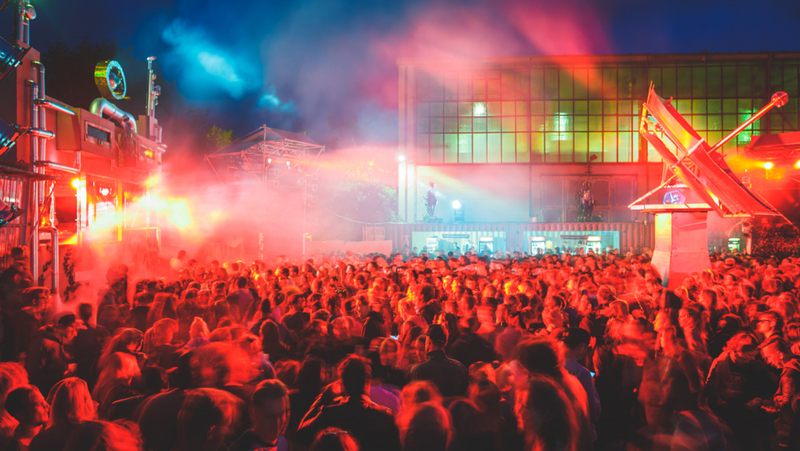 Ever since it was brought to life back in 1997, the event has emerged to become one of the biggest and most renowned European festivals to date. 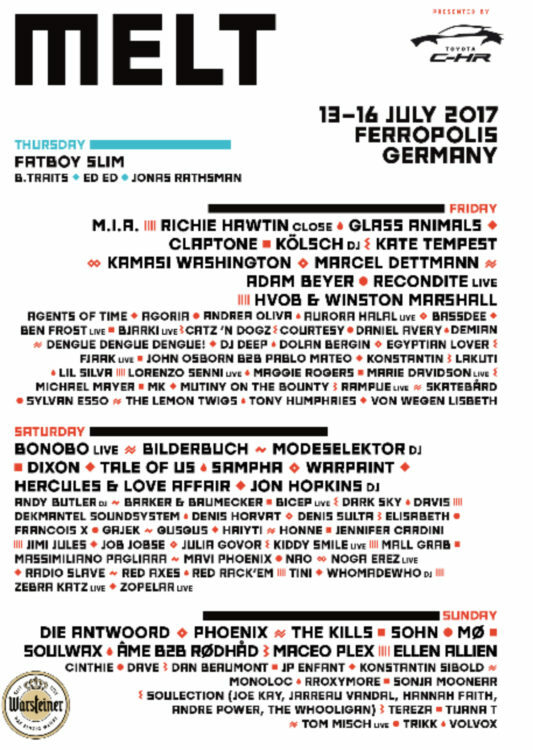 Previous headliners include world class acts, such as Björk, Oasis, and Lana Del Rey, amongst many, many others. And get this, INDIE is giving away 2 x 2 free tickets for Melt! 2017. For a chance to WIN, all you have to do is send an email to [email protected], including your name and contact info, and with a little bit of luck, you might be heading to Melt!. Can’t wait to see you there!